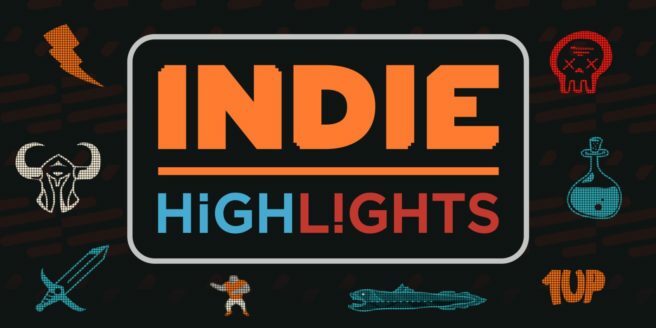 Nintendo has announced that a new Indie Highlights video is coming tomorrow. The company will be showcasing some of the indie titles due out on Switch throughout 2019. We’ll have the video here as soon as Nintendo publishes it.